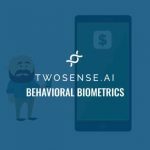 Pentagon has awareded AI startup and behavioral biometrics provider, TWOSENSE.AI, a $2.42 million contract to deploy deep neural networks (DNNs) for smartphone and workstation-based continuous multifactor authentication. The contract, an other transaction agreement (OTA) awarded through DOD’s Rapid Innovation Fund, will focus on next-generation identity verification by authenticating users “by their behavior, such as how they walk, type, carry their device, or interact with the screen,” TWOSENSE.AI said in a release. Founded in 2014 by Dawud Gordon, John Tanios, and Ulf Blanke, the Brooklyn, New York-based TWOSENSE.AI is an early-stage startup focused on a deep learning-based artificial intelligence that recognizes the behavior of the authorized user. 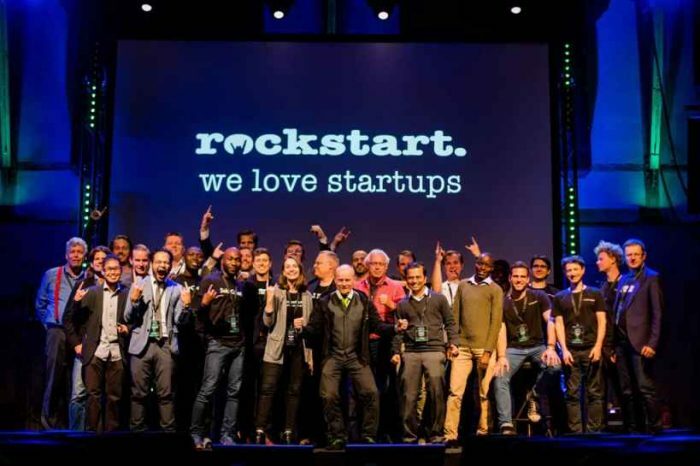 The startup is working to build better identity, credentialing and access management (ICAM) through “deep-learning based” AI. 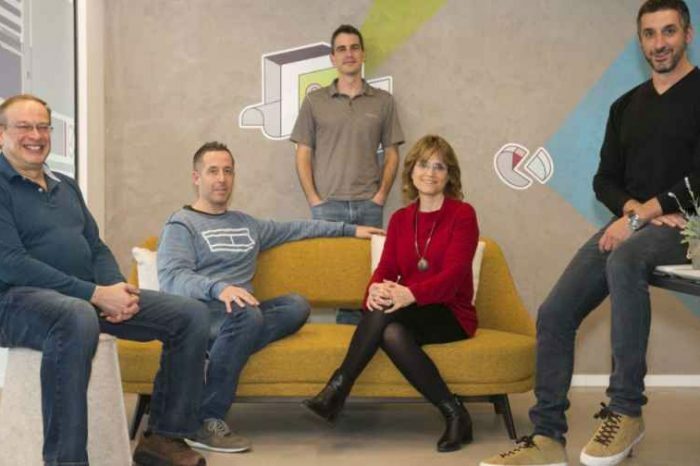 Led by a team with PhD machine learning expertise, years of enterprise application building experience and a leadership background in cybersecurity, TWOSENSE.AI offers a b2b SAAS product that invisibly authenticates users by their behavior, drastically reducing organizational risk and improving usability. TWOSENSE.AI is the leading provider of AI-based invisible, continuous authentication for the workplace. 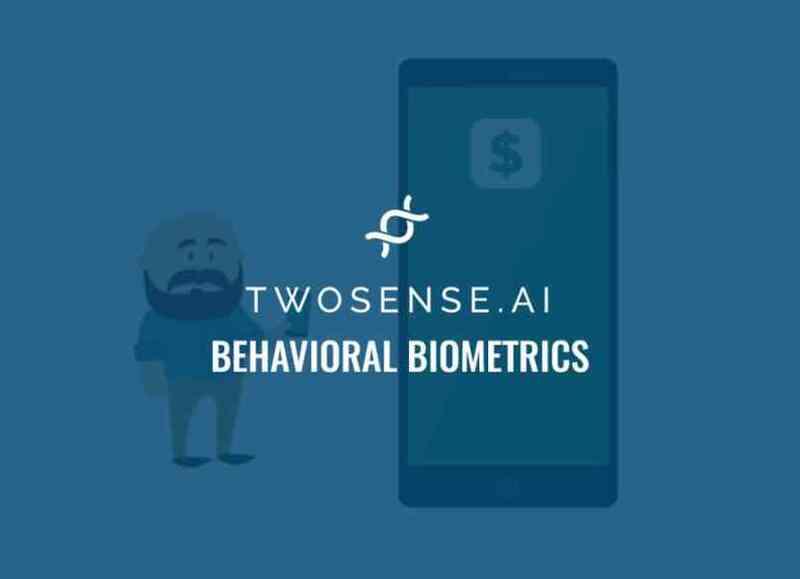 TWOSENSE.AI is a B2B hybrid SAAS product that invisibly and continuously authenticates users by their behavior, such as how they walk, type, carry their device, or interact with the screen. TWOSENSE.AI will be working with DISA to create a government product to further secure employee identity while improving the usability of secure systems. “Both DISA and TWOSENSE.AI believe that continuous authentication is the cornerstone of securing identity. 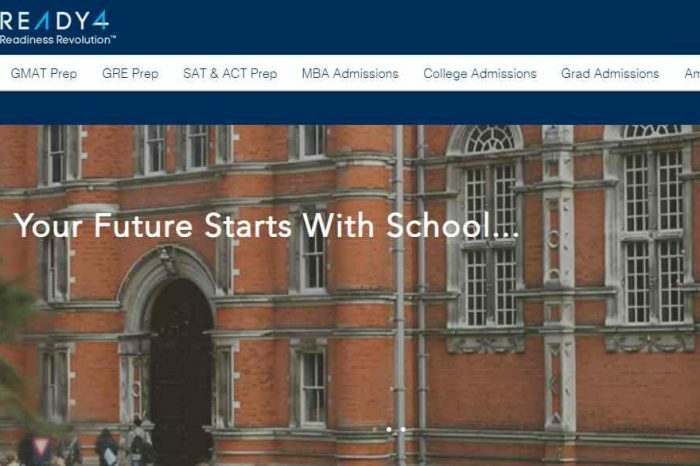 Behavior-based authentication is invisible to the user, therefore it can be be used continuously without creating any extra work,” said Dr. Dawud Gordon, CEO of TWOSENSE.AI. This work stems from DISA’s Assured Identity initiative to create continuous identity security within the DoD, and eventually, replace the Common Access Card (CAC) with traditional and behavioral biometrics. This initiative builds on and leverages existing partnerships between DISA and Qualcomm for the purpose of hardware-backed device-level hardware attestation, and Samsung to create the mobile Trusted Execution Environment (TEE) as an extension of their existing SoC capabilities with Knox. TWOSENSE.AI’s machine learning technology models the unique behavior of each user, such as the way they walk, interact with their phone, commute to work, and how and where they spend their time. Through the power of deep learning, algorithms are highly personalized, learning the personal characteristics that make each user unique on an individual level. The product leverages mobile and workstation behavioral biometrics, as well as proximity, to create invisible continuous multi-factor authentication for the workplace. Continuous authentication drastically reduces the risk of a breach while improving the user experience by removing authentication challenges, creating the world’s first secure yet user-friendly employee authentication platform.